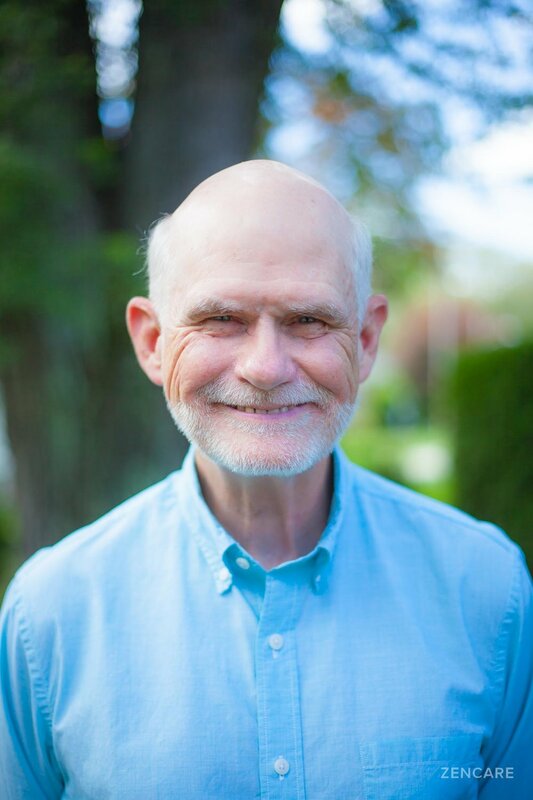 Dr. Tom Lavin is a psychologist in Rumford, RI specializing in men's issues, loss and grief, performance anxiety, depression, and academic challenges. He sees young adults, college and graduate students, adults, couples, and seniors. 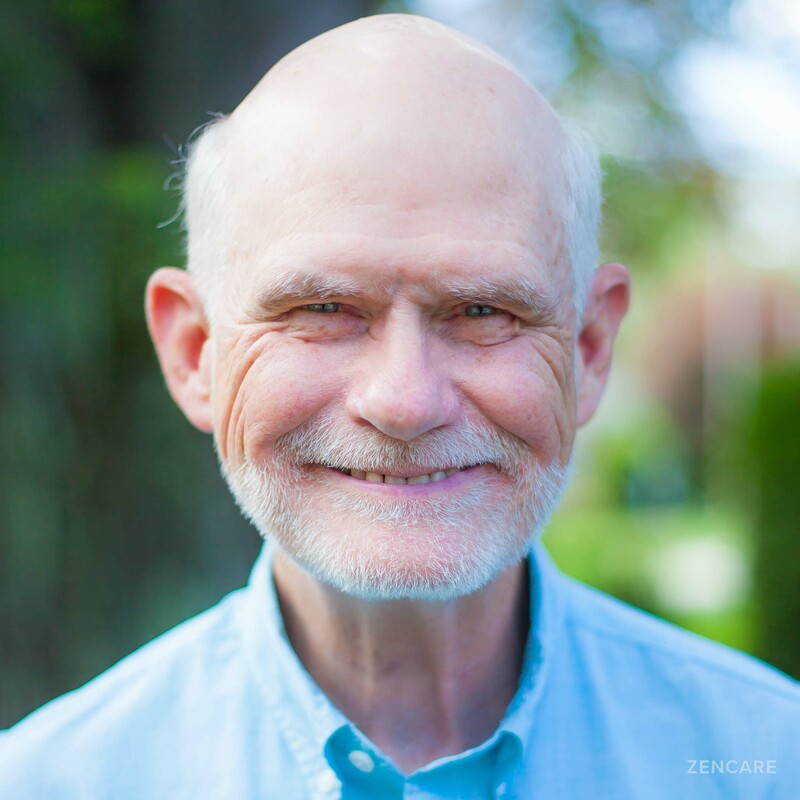 Dr. Tom Lavin is a psychotherapist in Rumford, RI who has been practicing psychotherapy for over 40 years. He is a generalist, but has a special interest in treating performance anxiety, loss and grief, and men’s issues. Dr. Lavin’s approach is rooted in an existential, humanistic perspective, that is, creating a safe space where clients can explore and improve both their inner and outer worlds, and discover fresh possibilities for places where they feel stuck or confused. In treating stress, he often incorporates mindfulness practices and biofeedback technology when those can be helpful. Dr. Lavin works with clients ages 17 and older, and having worked as a staff psychologist and the Director of the Counseling Center at Rhode Island College for 35 years, he has extensive experience with all the challenges of college students. Sliding scale: A sliding scale of $50 - $110 is offered to clients who need a reduced fee to receive therapy. Therapist's note: Dr. Lavin can provide you with paperwork for reimbursement from your insurance company if you are seeking out-of-network sessions.